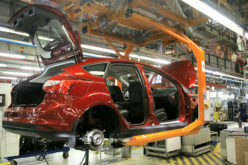 Autostat – According to Rosstat data, 48,400 automobiles have rolled off Russian production lines in January, which is equivalent to a 40.4% year-on-year decline. 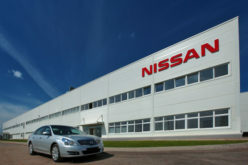 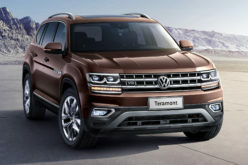 It should be noted that many Russian plants have extended their winter holidays during last month (AVTOVAZ, IzhAvto, GM-AVTOVAZ, Ford Sollers, Nissan St. Petersburg and Kaluga Volkswagen), the production line in Hyundai factory was further suspended due to the preparations for the production of the new crossover: Hyundai Creta and Ulyanovsk Car Factory was on a corporate holiday until the end of January. 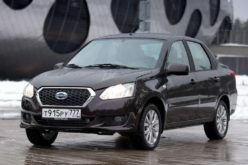 Meanwhile, AVTOVAZ has transferred the production of the 5-door LADA 4×4 to its main production site, at the end of January. 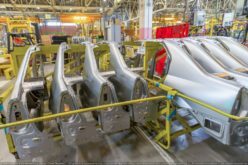 With regards to the assembly of foreign vehicles, Naberezhnye Chelny Ford Sollers plant began installing Russian made engines on EcoSport crossovers. 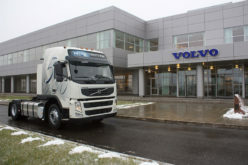 2400 trucks have been manufactured in January, which is equivalent to an 11.1% year-on-year decline. 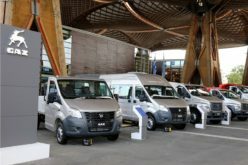 It’s worth remembering that the biggest commercial vehicle manufacturers of Russia: KAMAZ and GAZ Group have resumed production only in the last week of January, due to company holidays. 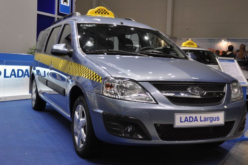 Finally, bus production in Russia has shrunk by 14.2% last month, to 684 vehicles.